Glad you made tracks to the Doggy Bag Web Site. Bob Schucks Cheese and Taxidermy Shoppe. Heres how Bob Schucks does it. When your dog passes away, pack the dog in dry ice and ship in the carton provided via overnight service (UPS or Fed Ex) to our facilities in Bowerville. We will immediately gut your dog and mount its hide on a lightweight, durable fiberglas frame. Your dogs eyes will be color matched exactly through our patented Identi-Iris material. Self-dispensing oozing eye matter pouches will be added for no extra charge to guarantee a lifelike appearance. We are adding to our line daily as new breeds enter our facilities. Below are just some of the options available for your dog. 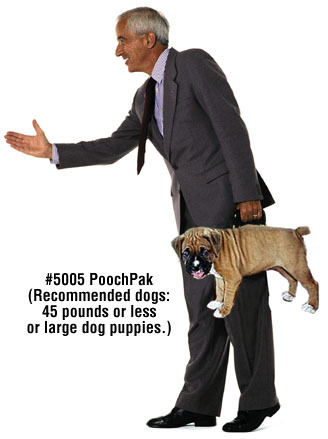 Full payment must be made in cash with the delivery of your dog. Your Doggy Bag will ship in as few as eight weeks. New DoogyBag styles are being added monthly! Check back often. We take requests! FREE 1 pound Wheel of Cheese with purchase! 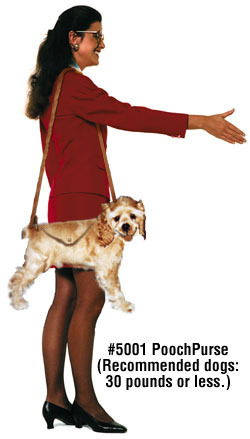 Imagine the many business and social possibilities that Doggy Bags will open up for you. What a great conversation starter. People can admire your dog without fear of getting bit, the embarrassment of being sniffed or your leg violated. When you are in Bowerville, stop in and visit our gallery.